What is one thing that you found particularly encouraging, inspiring, or challenging from this message? What is the difference between temptation and testing? Why is this distinction important? 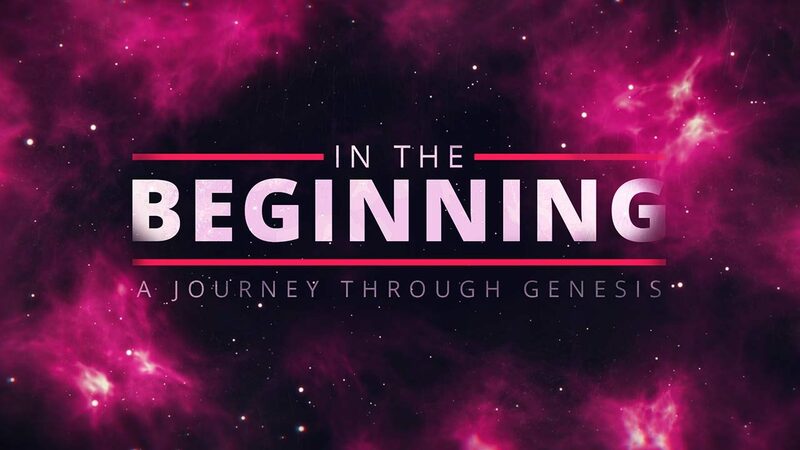 Read and discuss Genesis 22 and Hebrews 11:8-19. What does it mean that Abraham looked beyond the promise to its deeper fulfillment? How did he express that profound faith? What are some ways that this narrative points to the life, death, and resurrection of Christ? Can you think of any times in your life where you sensed that God was testing your faith? What did you learn about God, or about yourself, during that season? What does it look like to have a reverential fear of God? Do you believe that God sees that kind of fear in your life? Spend some time praying that God would increase your awe of Him and your love for Him.